Tutus, Music, Dancing, Ballerinas in 3 super cute colors! Tutus, Music, Dancing, Ballerinas! 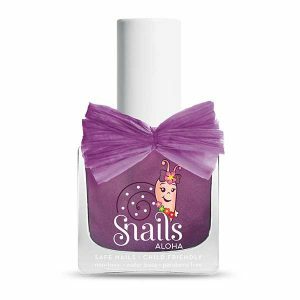 All your daughters can now experience the magic of dancing and elegance with this super cute Snails Ballerine edition! Now Ballerine collection has 3 super cute colors to choose from!